Congratulations to Maxim Jenkins. 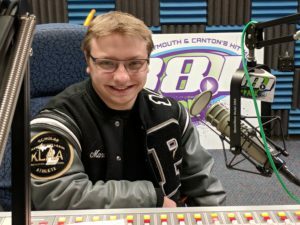 The Plymouth Senior is 88.1 the Park’s February Staff Member of the Month. Maxim serves the station as Fundraising Director. 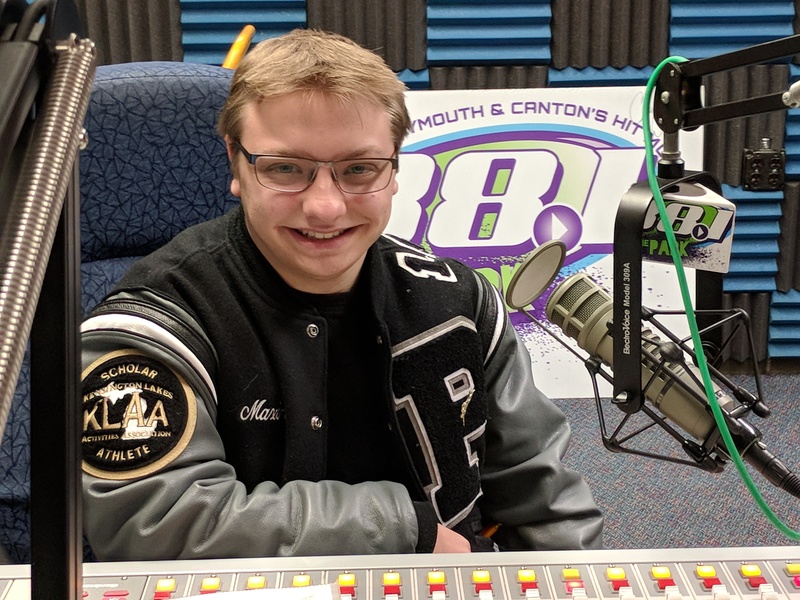 You can also hear him on the air on Wednesdays from 2:15 to 4:00 p.m. He works hard behind the scenes to maximize fundraising events like the 88.1 the Park Record Show and Rock the Park. “Maxim goes above and beyond to make sure that our fundraisers are a big success. He was here before our record show opened and stayed to the end when he picked up our signs from outside Salem. We are lucky to have giving his best and leading by example,” said Bill Keith, Station Manager.